Compare prices and book your Napier rental car before you arrive. All rental car companies can be found in Napier. 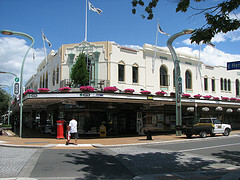 Napier is situated in Hawkes Bay and has a population of 57,000 people. Horticulture and agriculture are the two main industries in Napier with a lot of stone fruit and apples growing in the rich soil. Wine growing is also a growing industry with many of the best wines produced in New Zealand coming from here. 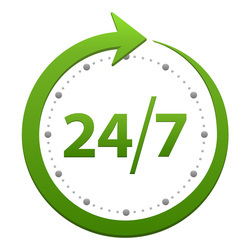 A rental car is the best way to see the area and Napier is represented by all the leading hire car companies. Whether your planning on a few weeks or just a few days visiting Napier you will not be disappointed as there's so much to see and do.